It is a saint day in East Madrid. 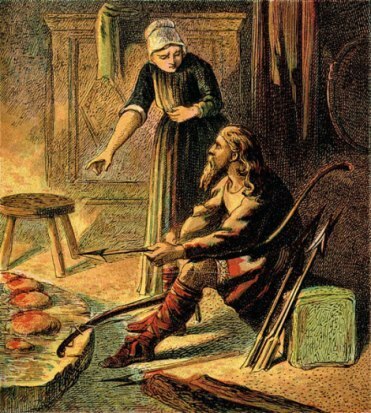 The narrator learns Go Fish and King Alfred and peasants and burning cakes. The barbarians are at the gate. They learn to live simply. A true story. Is it Buddhism? Maybe! from my manuscript in progress Play Yr Kardz Right. THE CAKES from JJMars on Vimeo.